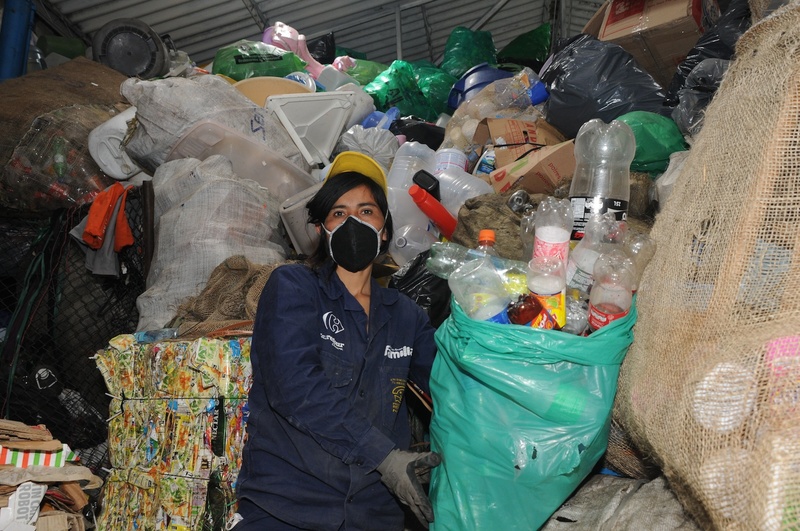 Photo: Association of Recyclers of Bogotá (ARB). We invite concerned groups and individuals across the globe to support a petition by Bogota’s informal recyclers (waste pickers) urging Colombia’s Inspector-General, Alejandro Ordóñez, to reverse the decision to oust the democratically-elected Mayor of Bogotá, Gustavo Petro. The ruling against Mayor Petro was based on actions he took against private waste management companies in the process of implementing an inclusive Zero Waste Program in Bogota. The Zero Waste Program implemented by Petro´s administration has made huge steps towards formally acknowledging the role of informal recyclers (waste pickers) as productive members of the Colombian economy and partners in the public waste management system and the importance of Zero Waste programs for sustainable cities. In this regard, we strongly urge you to send the text of this petition to the relevant authorities in Colombia’s capital city. We thank you very much for your solidarity and for your help in defending this promising Zero Waste Program in Bogota and defending the informal recyclers’ livelihoods.